There are some things that are on your "must do" list each and every time you visit the Disneyland Resort. For me, that list includes lots of attractions, certain restaurants, fireworks and Fantasmic, drawing characters at the Animation Academy (or, at least, trying to), going through the FastPass craziness for Radiator Springs Racers...shopping, of course. 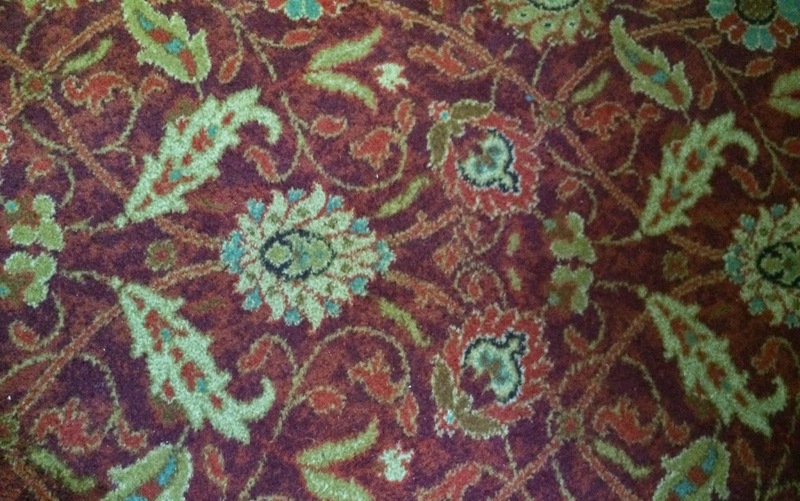 Pretty standard things that most everyone experiences while on their Disney vacation. 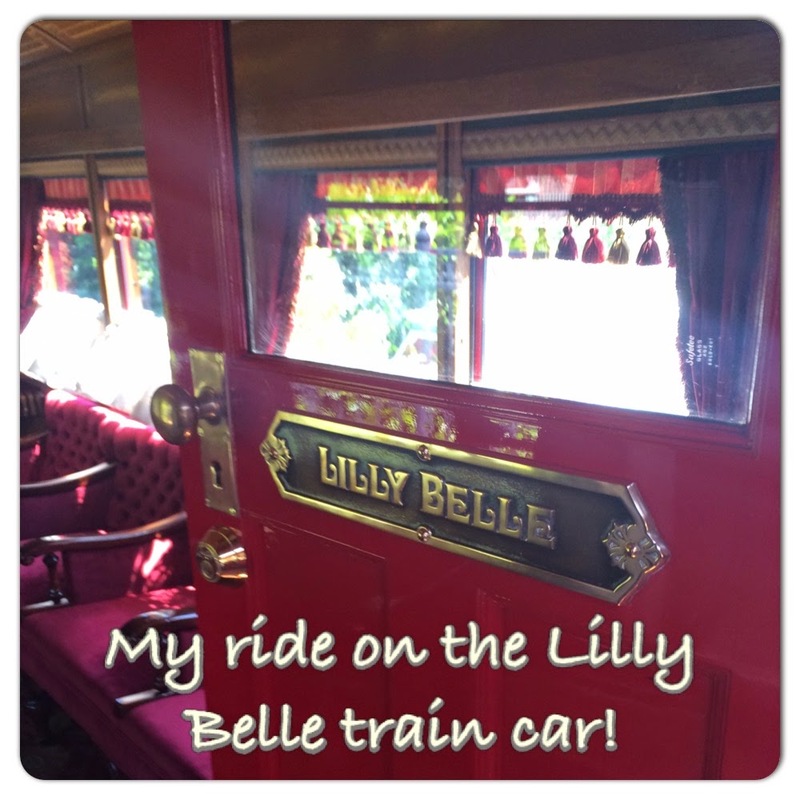 This time, I was able to ride in the Lilly Belle car of the Disneyland Railroad. I had read about it. But, on past trips, the park wasn't offering this experience. 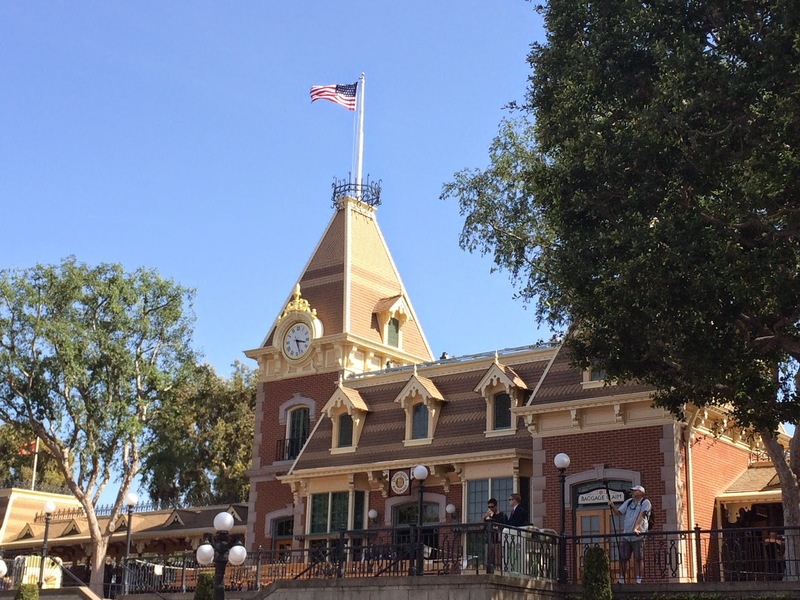 You are told to arrive at the Main Street train station at 10:00 to secure a spot on the Lilly Belle at some point during the day. But get there early! We got there at 10, as directed, and the line was already long. 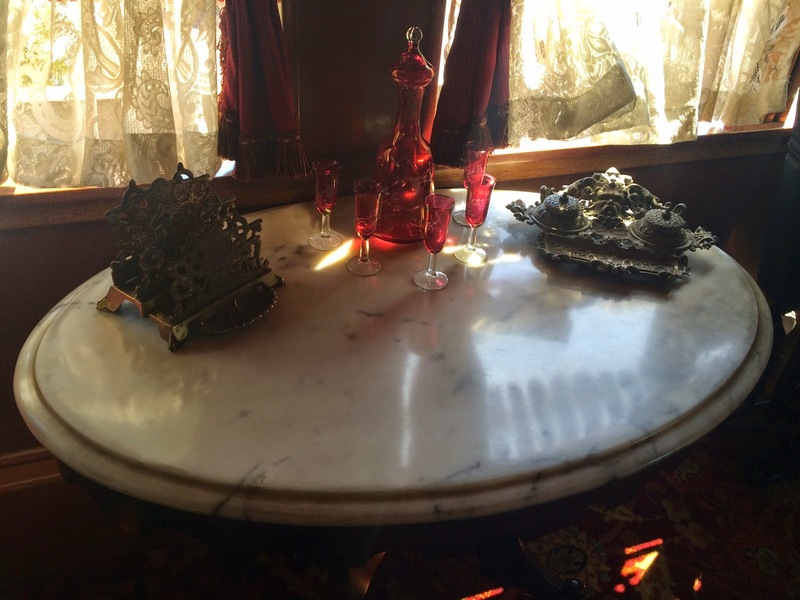 In fact, our group of 5 was only able to secure 4 seats aboard the Lilly Belle. My mom opted to sit out. Sorry mom! You'll receive a time to return to the train station. When you return, you'll be given commemorative tickets for your ride. 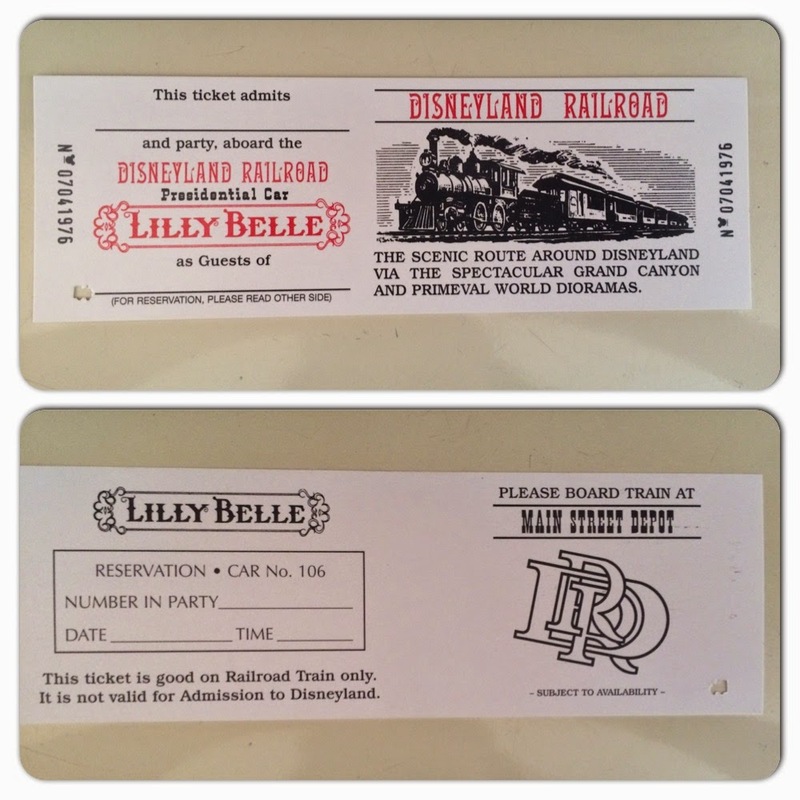 You'll have to show your ticket to board to train car, but they are yours to keep! 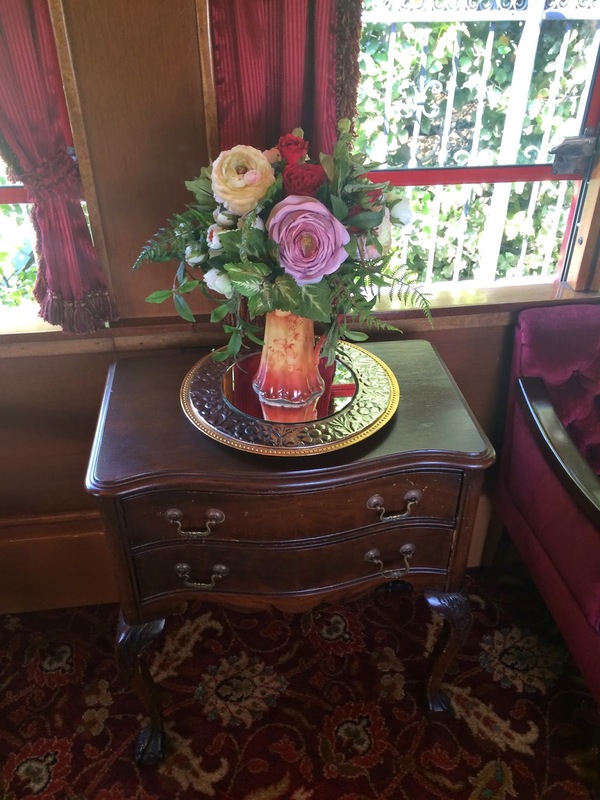 A cast member will greet you and bring you to the Lilly Belle. He or she will be your tour guide. Our tour guide was Matt. He was on the quiet side, but very knowledgeable. 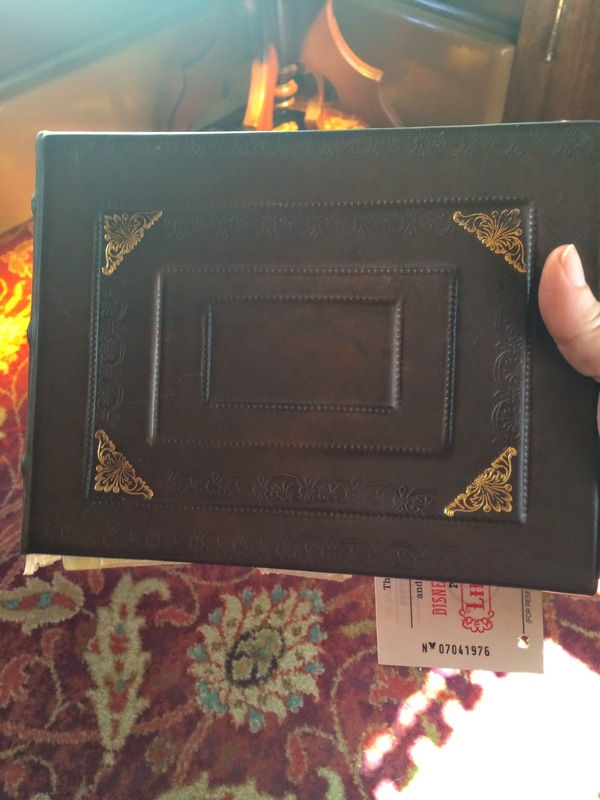 He offered trivia, a look into a photo album featuring photos of Walt Disney and his trains, and offered to take photos of any guests during the train stops. 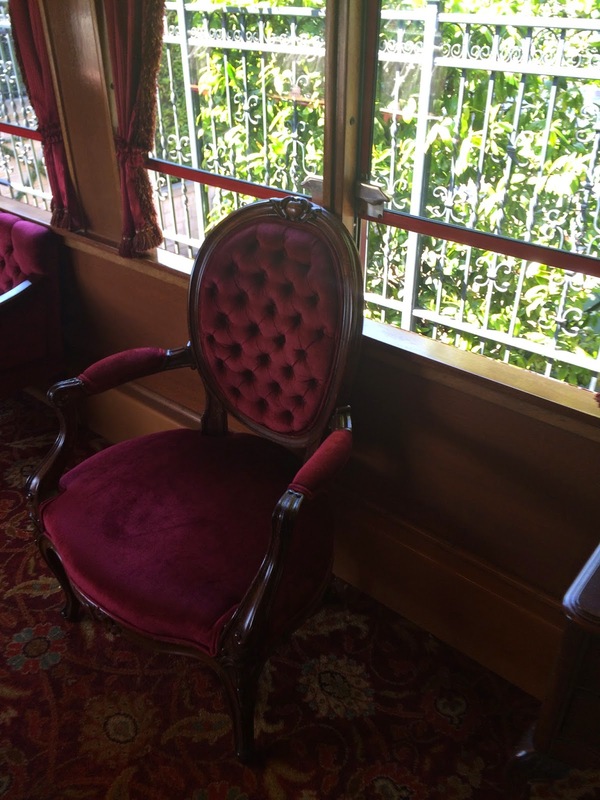 You'll be in the Lilly Belle for one complete "grand circle tour" around Disneyland. So, sit back and enjoy to 20 minute special ride! 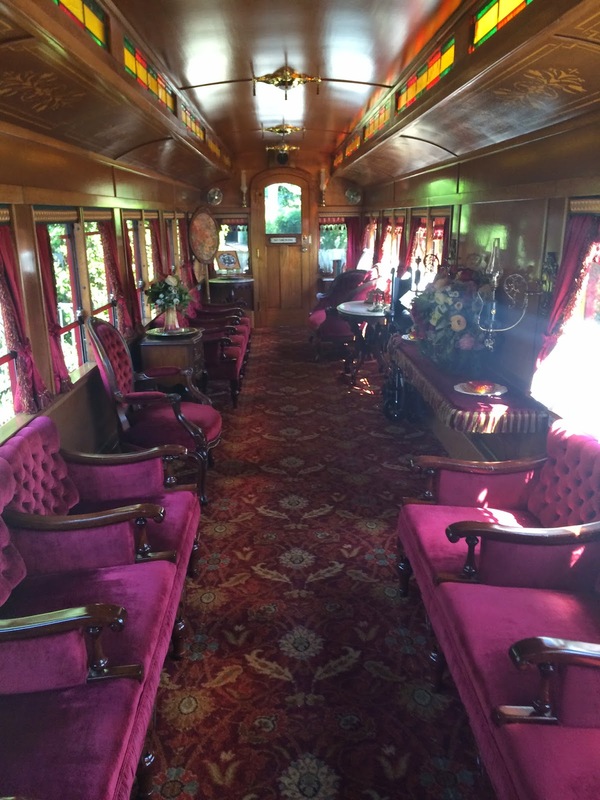 We were even challenged to find the Hidden Mickey on the train car! 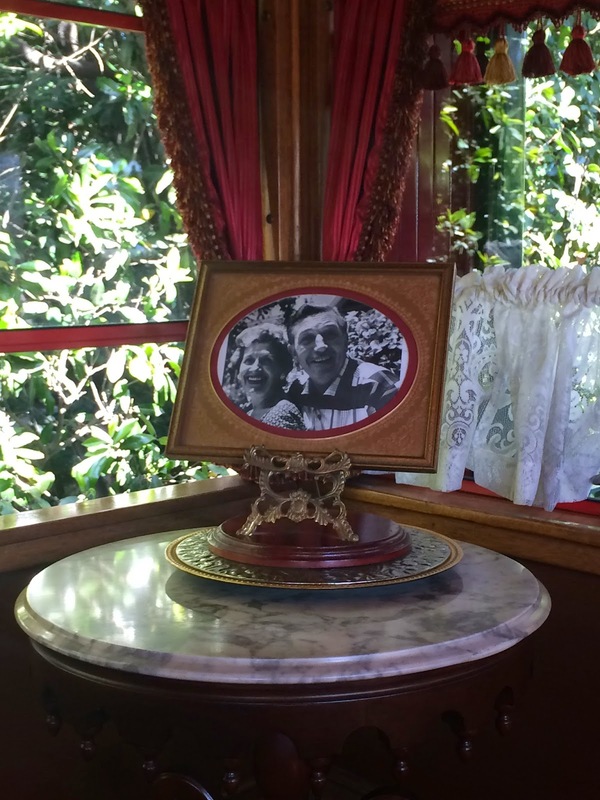 If you are even so inspired, I highly recommend a ride on the Lilly Belle! Just be forewarned about two things: First, Disneyland gets hot (duh...) and there is no AC in there. 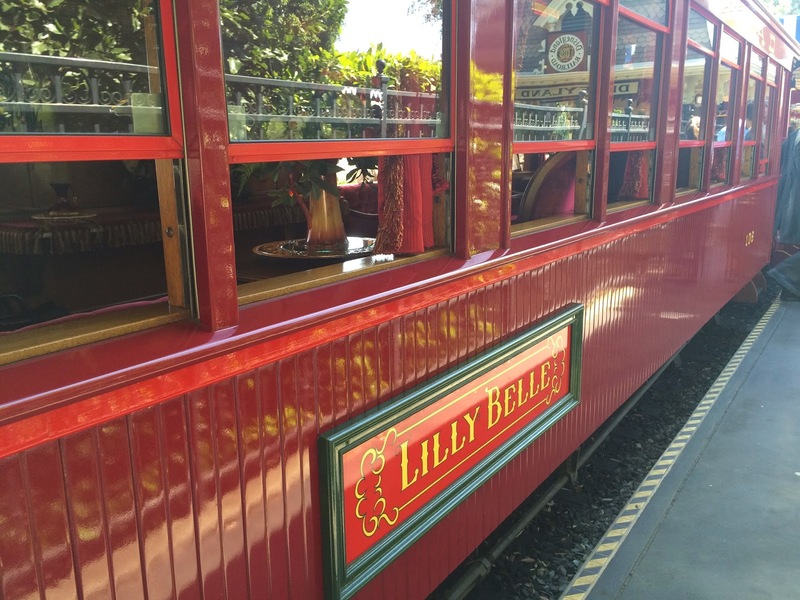 Second, if you have young toddlers in your group, they may be required to ride on laps in order to get as many groups as possible onto the Lilly Belle.